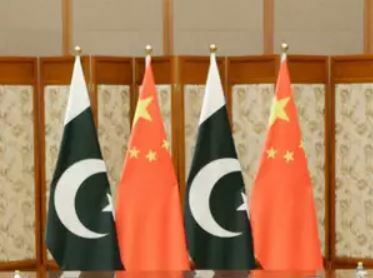 China has asked Pakistan to engage with India to keep tensions between the two countries to a minimum in order to maintain a conducive environment for timely completion of various projects under the ongoing multi-billion-dollar China-Pakistan Economic Corridor (CPEC) project, which forms a part of Beijing’s ambitious transnational Belt Road Initiative (BRI). The editorial also throws light upon Prime Minister Narendra Modi’s informal talks, with Chinese President Xi Jinping scheduled to take place on April 27-28 in Wuhan city, ahead of Shanghai Cooperation Organisation (SCO) Summit in June. The editorial, however, asks if Pakistan is playing its “due role,” as the editorial opines that the statement should have come from Pakistan in the first place. “We appreciate the Chinese statement but cannot help wonder if the Pakistan Foreign Office and other policy quarters are playing their due role. For it is for Islamabad to keep its people and the world informed and manage the complex regional and international relationships,” the editorial read. China is visibly upset with Pakistan which for a long time has been engaged in a proxy war with India. On the Indian front, the Chinese believe that they (Indians) do not even consider Pakistan in their daily briefs until there is a public pressure on the government. For Indians, Pakistan is nothing more than a daily headache. However, for the deep state in Pakistan which is predominantly Pakistan Army confrontation with India is its only survival stunt. Pakistan recently rose the level of proxy war by directly instigating dissidents in India which the Indians have taken seriously. Indians have already done surgical strikes in 2016 indicating that Pakistan has been a thorn in its progress for too long and it will take the thorn out with a thorn (surgical or any other aggressive stance that may be required). Pakistan is now under pressure from India which has changed its no response stance to continuous light it up tactics. This is the tactic the Americans and the Israelis used in the past. Till now India was restraining from responding to daily ceasefire violations, but of late the Indian response has been with full force with nothing left. Every bullet or missile or shell is replied at least with double the quantity. Pakistan has set up studios to make propaganda and threatening videos for sustaining its proxy war which is already detected by China and India. 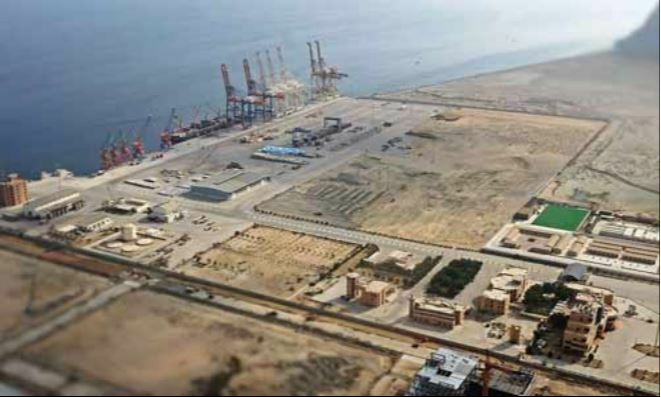 The Chinese have thus cautioned their Pakistani counterparts that completion of the projects under CPEC is crucial for the financial viability of the projects. Hope the Pakistani deep state understands state governance and finance for this time else it would not be far when China might pull out of the CPEC project with debt loads intact. Pakistan needs Chinese financial assistance more than ever due to its balance of payment crisis.